Lease expiries and options require clients to make decisions about their future workplace commitments. These decisions can either contribute to ongoing business success or they can limit business momentum. 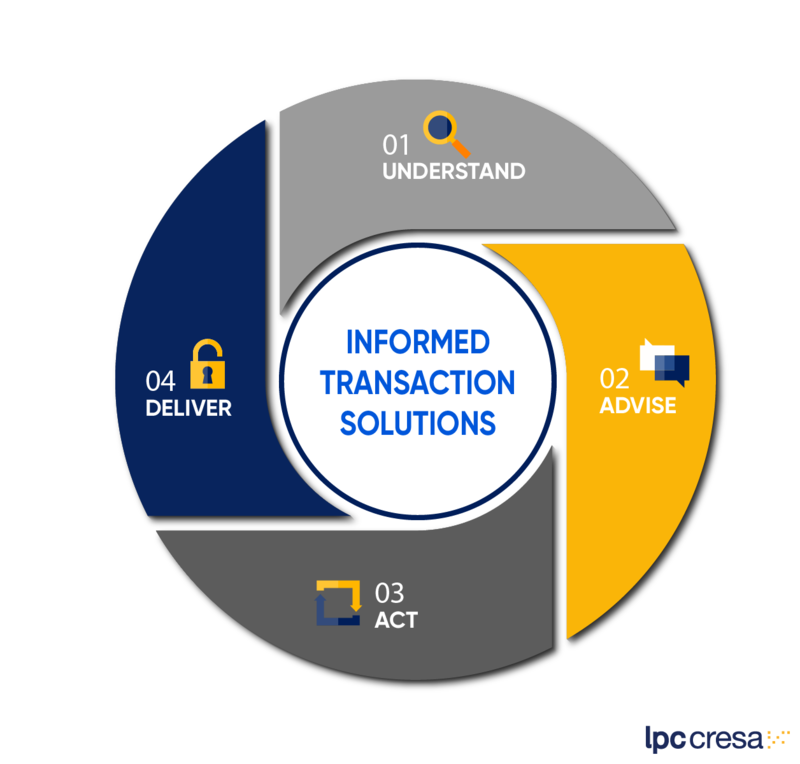 We can help you focus on the decision early to ensure leverage and work with you to get the transaction strategy right and ensure it is delivered as intended. We facilitate a review of your business requirements, needs analysis and the market context to ensure that your transaction strategy and business strategy are aligned. Having regard for the needs analysis, workplace trends and market opportunities, we develop a transaction strategy that drives leverage with potential supply-side options. Our focus is to ensure the objectives of the transaction are achieved through executing the leverage plan and the transaction plan on time and within budget. A transaction does not end with the execution of a lease. We'll see the transaction through to ensure your change management and fit-out objectives are delivered successfully too.